Regardless of where we fall in arbitrary rankings, Toronto is an amazing city. And it seems that all roads lead to Toronto. With the amazing teams from both StartupFest and GrowConf arriving in the dead of winter. Check out the crazy awesome pitches and feedback from StartupFestival in Montreal. Just look at it this way. 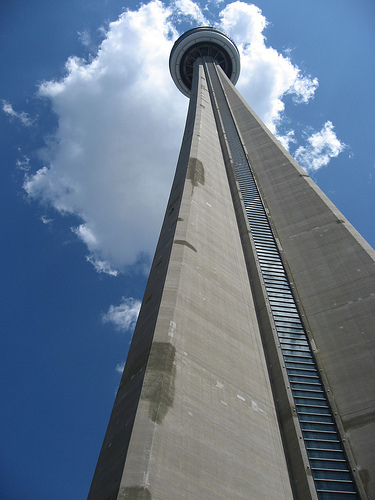 Here is an amazing chance to get to hang out with entrepreneurs, founders, investors and other crazies in our ecosystem at the top of the CN Tower. Let me repeat that, at the top of the CN Tower. Before you do the math about how much fun this is going to be, just realize that a ticket to ride up the tower is $23.99 + HST. For essentially the price of the ride up, you get an event focused on entrepreneurs. I do some basic math, you add a drink and some h’orderves and your at break even. Great chance to have some fun, make some meaningful connections, and potential generation press and relationships that pay off. 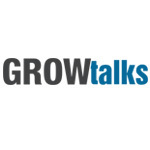 GROWtalks is happening in Toronto and Montreal. I know that Clare, Debbie and team are bringing some amazing entrepreneurs to share and educate. Just like they for GROWtalks at GrowConf 2012 in Vancouer. GROWtalks is a one day conference focused on how to create actionable metrics, and use them to make better product and marketing decisions for startup success. Industry experts share advice to startup teams on how to improve design, product and customer development, acquisition, retention, and more. I hear that the list of speakers is set to include the likes of Brant Cooper, Dan Martell, Rand Fishkin and other amazing speakers. This is a great one day event at a reasonable price point, I’m hearing $199 for entrepreneurs, so get access to entrepreneurs and experiences. We’ll have more on both of these events. Get your tickets early!